The Friends of Marconi Plaza are seeking a volunteer face painter to help us with our Saturday, May 14 Love Your Park celebration, from 12 noon to 3 pm. Designs may be simple and basic. Please contact FOMP at friendsofmarconiplaza@gmail.com. Mifflin Square Park will have their Love Your Park event on Saturday, May 7. 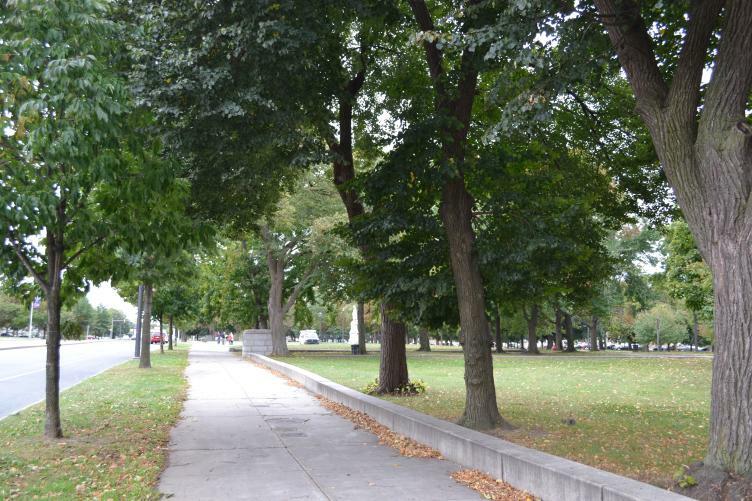 The Friends of Mifflin Square Park have planned an event at the park on April 30th. We will have more details in early May.